Almost in all online casinos on the main page, you can see a huge amount of money called “jackpot”. All you need to do to win this amount is to play slots with jackpot by any bet. We advise you not to play slots with a jackpot, and there are several reasons for this. Firstly, real gamblers never rely on jackpots. If you are professional gambler you would never try to play jackpot slots, as they always have lower RTP in comparison with common slots, as part of bet money is played for jackpot accumulation. Secondly, there are no strategies to win the jackpot. Unlike common slots jackpots are random, they do not depend on the amount of money you lose or amount of money you bet. Thirdly, Microgaming and NetEnt jackpots are shared among all casinos which have slots of these providers, it means that all players of these casinos have an equal chance to win the jackpot. That is why your chance to win the jackpot is significantly low. It’s difficult to say, but there is only one right answer for your question on how to win casino jackpot – it’s impossible, you have no chance. Never try to play one slot for jackpot – there is no guarantee you can win. You can even lose a huge amount of money in this slot, maybe even equal to the jackpot and win nothing. It’s safer to play in approved slots with predictable winnings than in slots with the jackpot. The article is written about real jackpots (10 000 euro win or more). 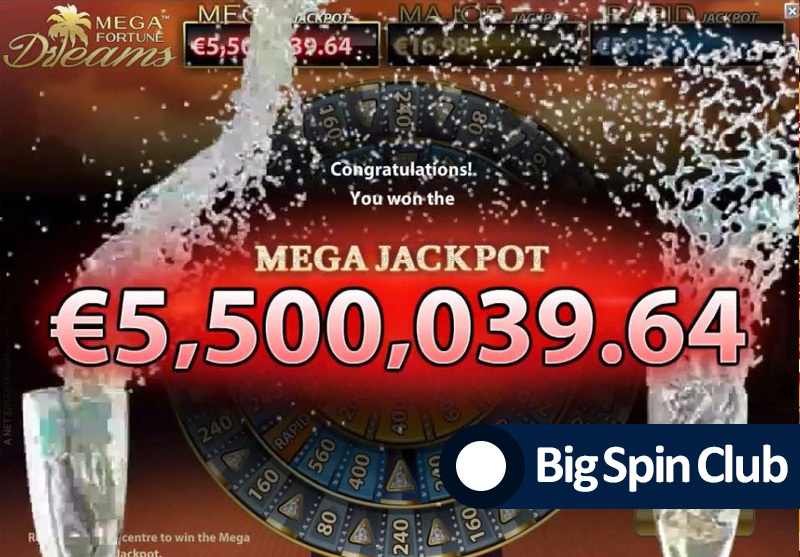 Jackpots with amounts of 500 or 1000 euro are not real jackpots, they are just accumulated winning like big bonuses win.